If you’ve ever wanted to make your smile the best it can be, then we’re here to help. From tooth discoloration and spacing issues to misshapen, crowded, or missing teeth, Distinctive Dental Services can provide the perfect treatment for achieving your perfect smile. 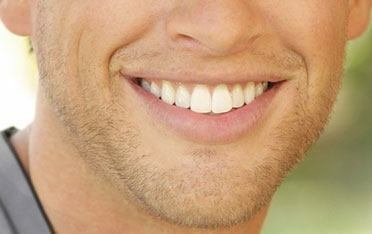 Dental Veneers—Thin layers of dental porcelain, which give your teeth both polish and protection. Adult Orthodontics—Braces during your teenage years aren’t the only way to have straight, beautiful teeth. Teeth Whitenening—Get a whitening that will really dazzle! 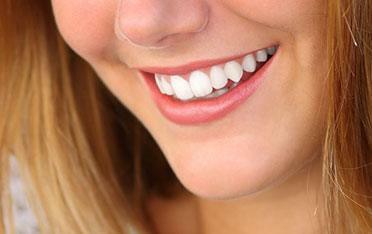 Dental Implants—One of the most popular modern treatments for tooth replacement. Full Mouth Restoration—It’s never too late to get your mouth back to full health! 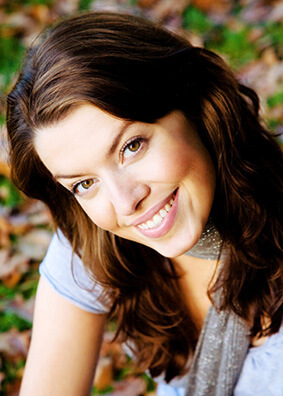 Our goal for every patient is to help you gain confidence in your smile. Cosmetic dentistry not only gives you a more beautiful smile, but it can also boost your self-esteem, help you feel healthier, and let your smile shine with confidence. Dr. Elrod and his team can help you find the right solution based on your needs and your dental history. We always take the time to develop a personalized treatment plan that helps you achieve the smile of your dreams. Near Angleton? Call Lake Jackson Cosmetic Dentist Dr. Scott Elrod! Contact us today to learn more about how cosmetic dentistry can give you the healthy smile you deserve. Simply call, text, or contact us using the form on this page.